Hello and welcome to Camborne Wesley Methodist Church. 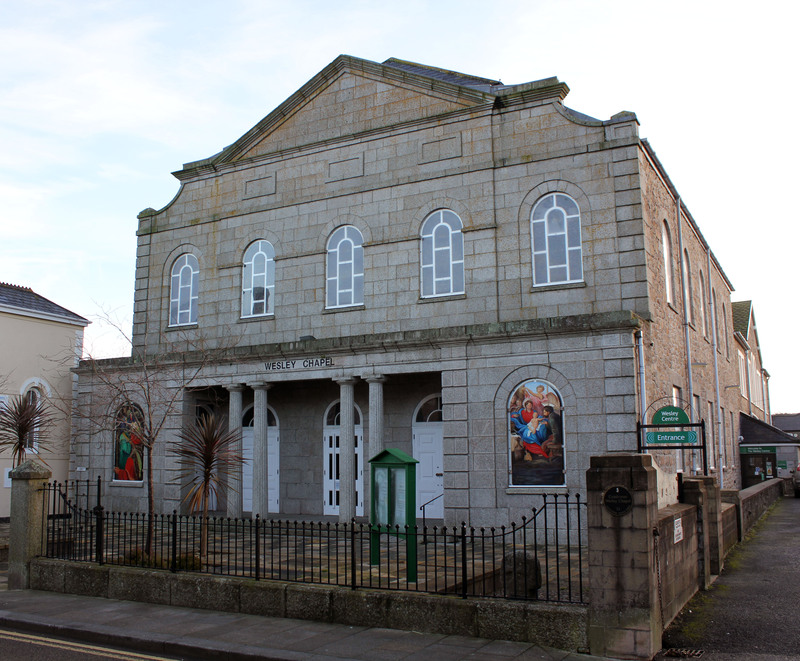 The Methodist church in Camborne is a warm and welcoming place open daily throughout the week with a variety of different activities. 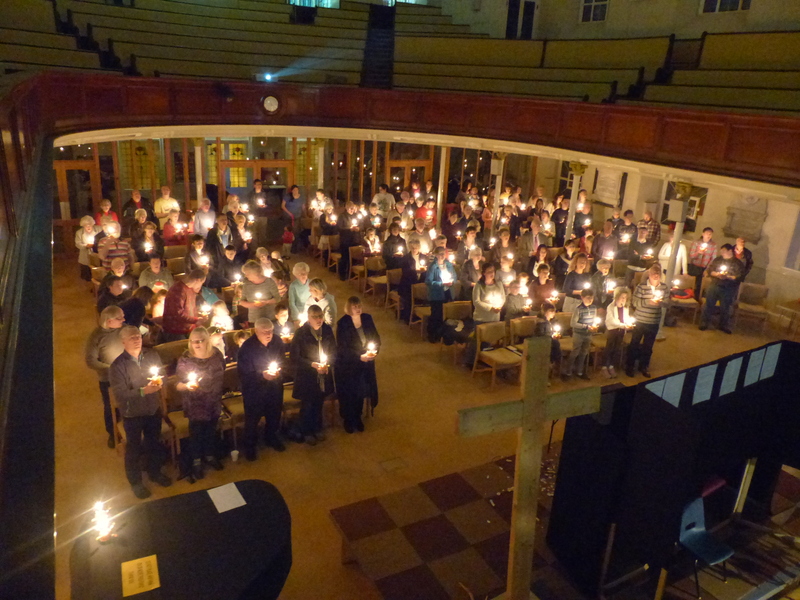 The music for worship is varied from traditional hymns played with one of the best organs in Cornwall accompanied by a strong choir, to modern choruses and small worship group. 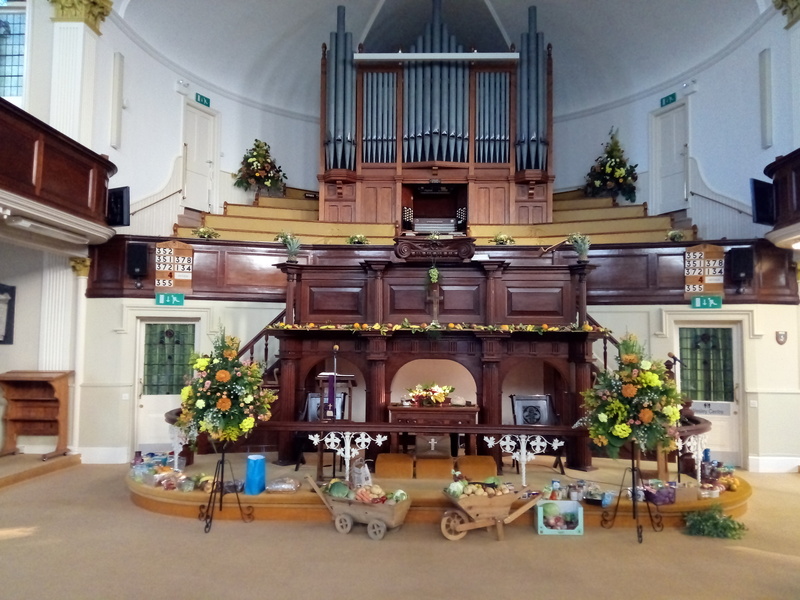 Camborne Wesley has a strong tradition of excellent preaching and we are pleased that we have a variety of invited preachers following well thought out preaching themes and plans. Copyright Camborne Wesley Methodists Church © 2016. All Rights Reserved. Charity number 1127807.